Are you addicted to coffee? Can’t function without it? If so this is the list for you. Below we’ll share with you 10 coffee roasters located throughout the state of Connecticut you should try. Located in Middletown, Perkatory Roasters is the brainchild of two 80’s kids raised on punk rock and skateboarding. Their coffee packs a punch and in their words “will raise you from the dead”. The Bean Coffee Roaster’s was established in March of 2015 by the Pesce family in Cheshire, CT. 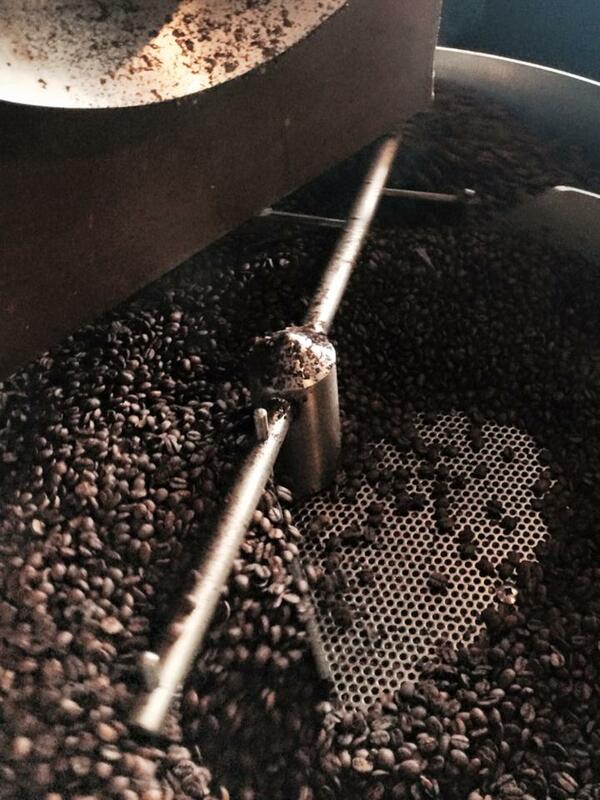 They do all of our roasting in small batches several times a week to ensure the freshest quality. Candlewood Coffee was born on the shores of Lake Candlewood in the Brookfield, CT area. You can find their coffee in dozens of local stores throughout Connecticut. At J. Rene they share a passion for excellent coffee and a deep rooted respect for its culture and history. Located in West Hartford J. Rene honors the effort and honors it takes to roast coffee the correct way. Nestled among the Candlewood Valley hills, at the northern-most part of Fairfield County, Sacred Grounds Coffee Roasters in Sherman is a strong supporter of local businesses and sustainable products. They are a 100% Organically-sourced and Fair Trade business. At Shearwater the integrity of their small batch organic coffee roasting process is built into their business’ core values. The result is 100% USDA Certified Organic roasted and certified Kosher coffee roasted locally in Trumbull. Daybreak Coffee Roasters in Glastonbury has been roasting the finest Arabica coffees for its loyal customers since 1989. Every decision that they make from coffee selection process, choosing organic coffees, Fair Trade coffees and single estate coffees, to their unique craft coffee roasting is about the taste of the coffee. Ben’s Beans Coffee Roasters in Putnam specializes in USDA Organic coffees and sources them from all over the world, while roast them with exacting precision. All their beans are ethically sourced with a respect for the areas producing them. Pour Mikey’s Coffee in Trumbull focuses on bringing you high quality coffee that focuses on Fair-Trade, Rainforest Alliance, and Organic coffee beans. Located in Vernon, Kevin’s Coffee Roasters turn premium roasted coffee beans into a cup of hot goodness.